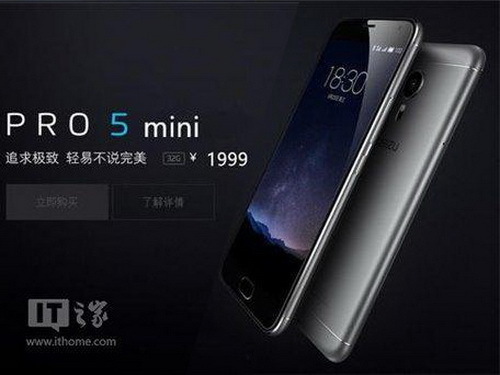 The 5.7-inch Meizu Pro 5 may soon be accompanied by a smaller Mini version according to the latest leaks. 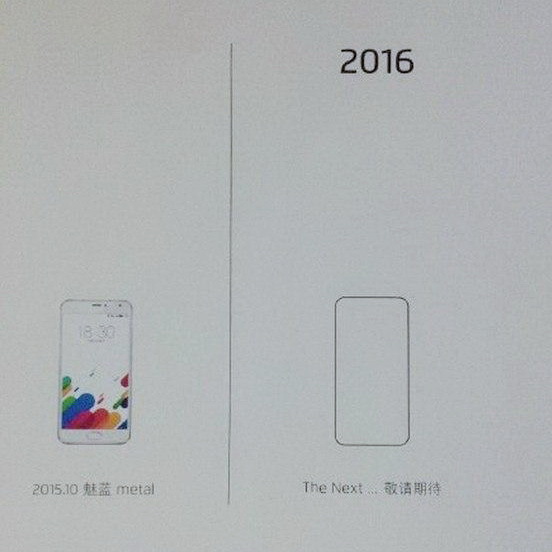 The upcoming Meizu Pro 5 may have a smaller brother if rumors prove to be true. The alleged 5-inch Meizu Pro 5 Mini could carry a MediaTek Helio X20 SoC with 4 GB RAM, metal chassis, and a 16 MP rear camera. The Mini version is expected to launch for around 2000 Yuan or the equivalent of about 290 Euros to compete directly against the Huawei Mate 8 and Xiaomi Mi 5. The Helio X20 SoC is a 10-core processor featuring Tri-Cluster (2x 2.5 GHz Cortex-A72, 4x 2 GHz Cortex-A72, and 4x 1.4 GHz Cortex-A53) and includes an additional embedded Cortex-M4 for power-saving features. In comparison, the Meizu Pro 5 will carry an octa-core Samsung Exynos SoC and a 5.7-inch FHD display. More details from the leak claim a Sony Exmor RS IMX230 image sensor for the rear 16 MP camera. According to Sony, the 1/2.4-inch CMOS sensor is capable of up to 21 MP as it appears on the Pro 5 model, but may support 5312 x 2988 pixel resolution (16 MP) pictures as on the alleged Pro 5 Mini.